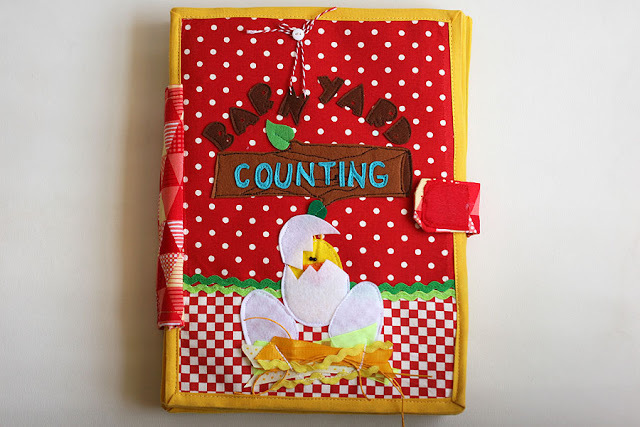 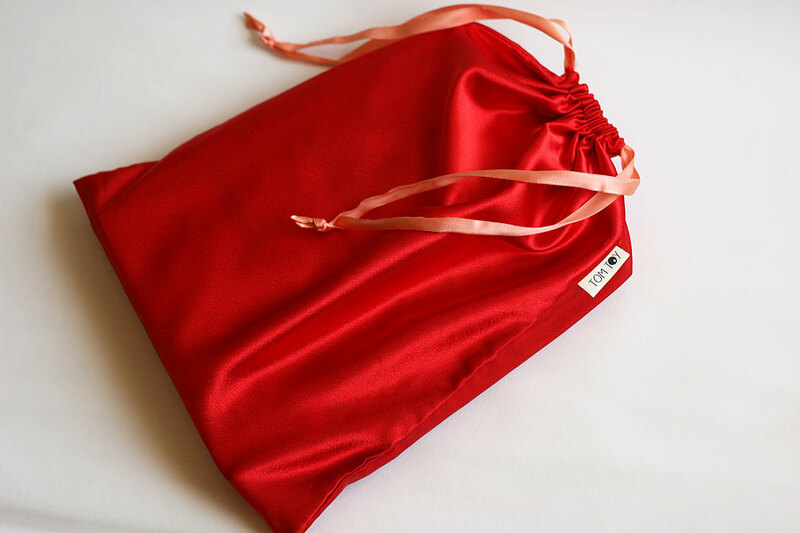 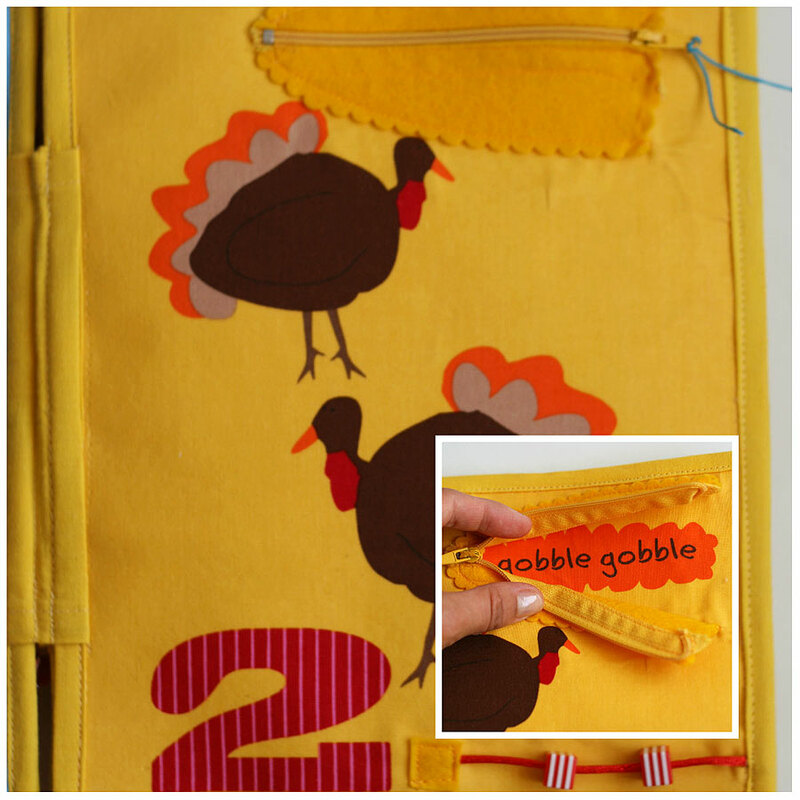 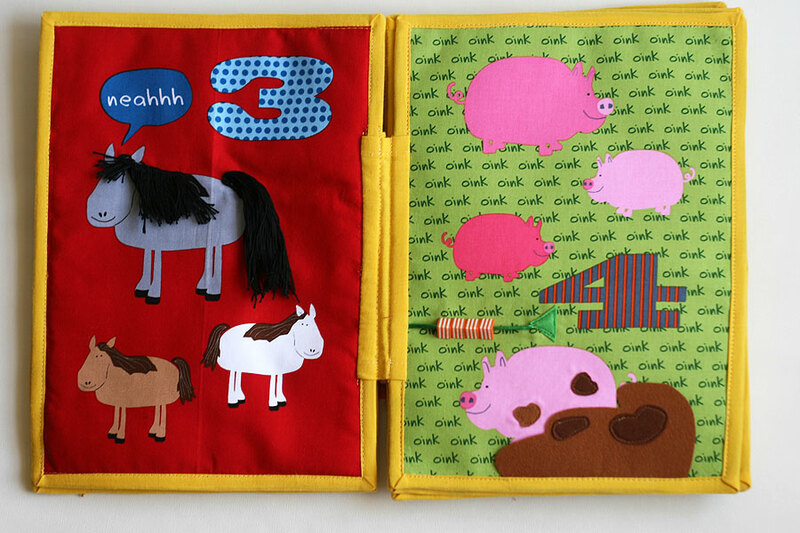 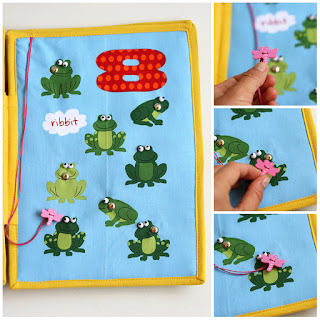 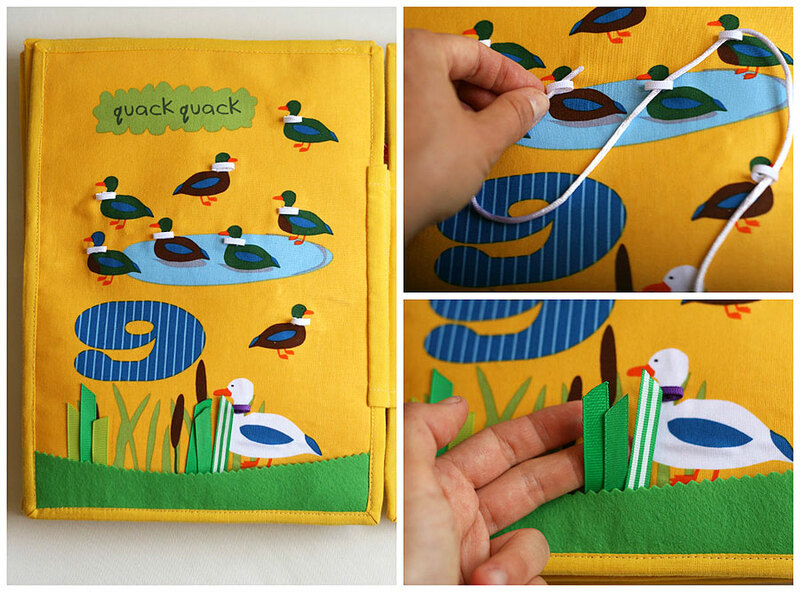 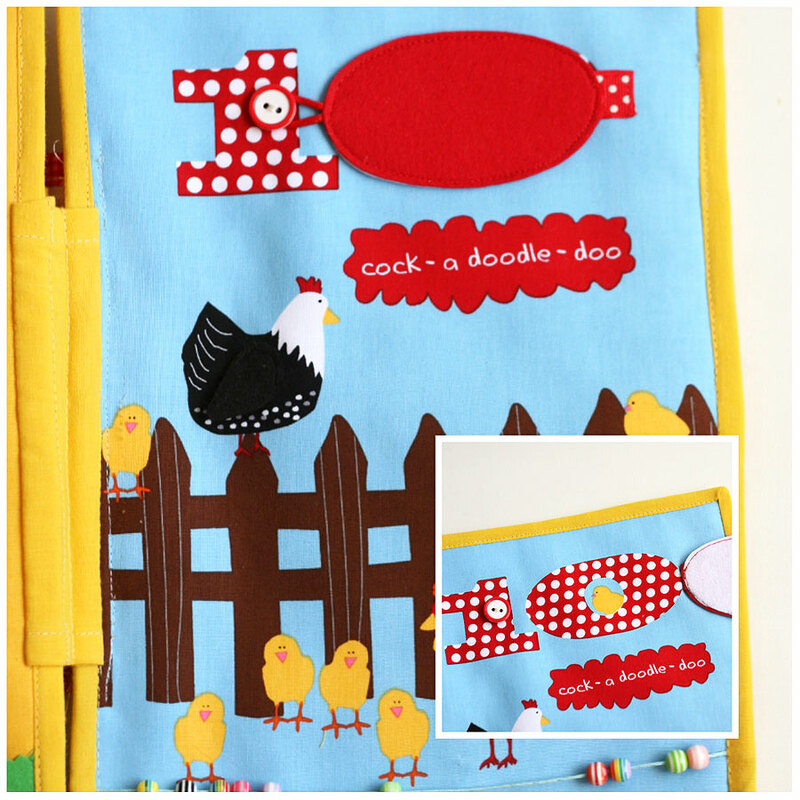 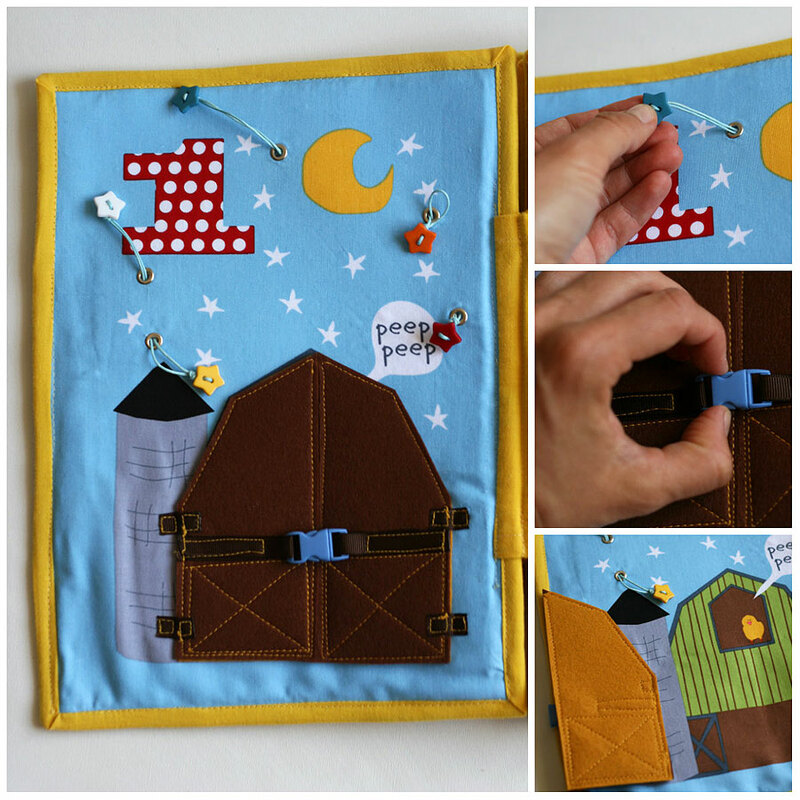 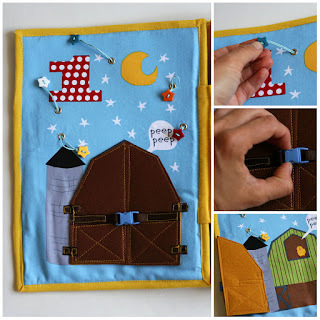 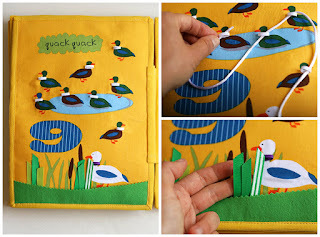 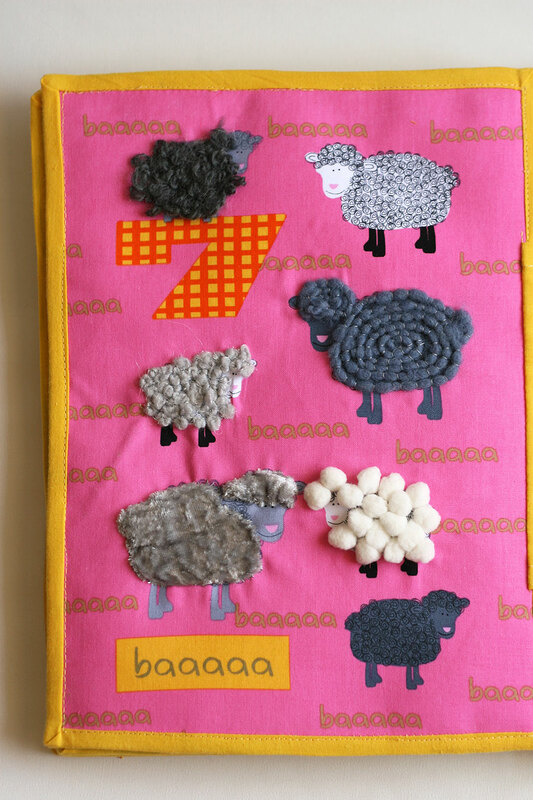 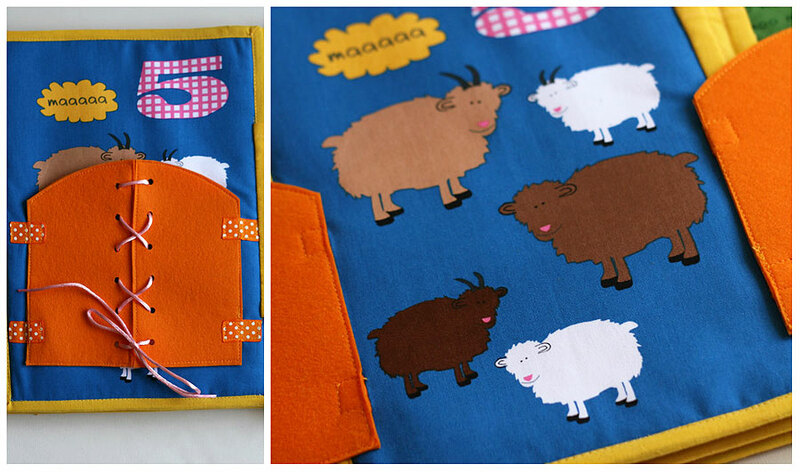 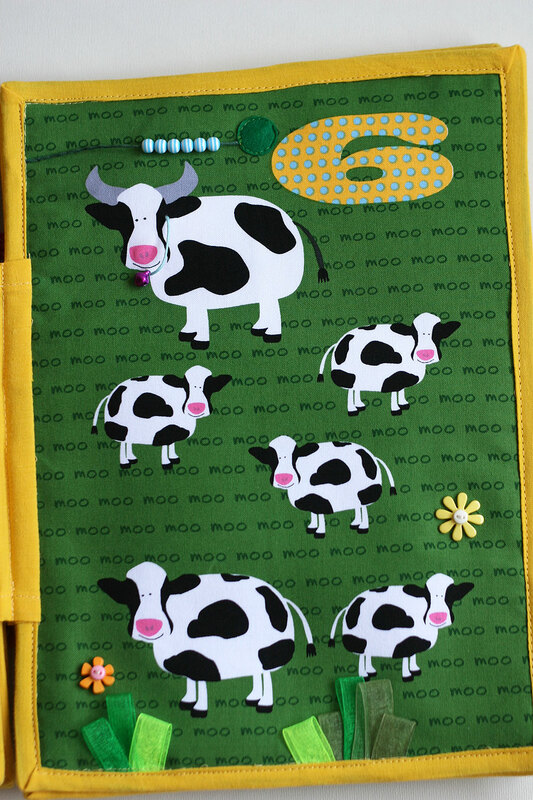 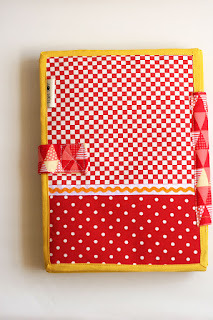 The book made of farm panel fabric, with added activities, like zipper, buttons, lacing and more. 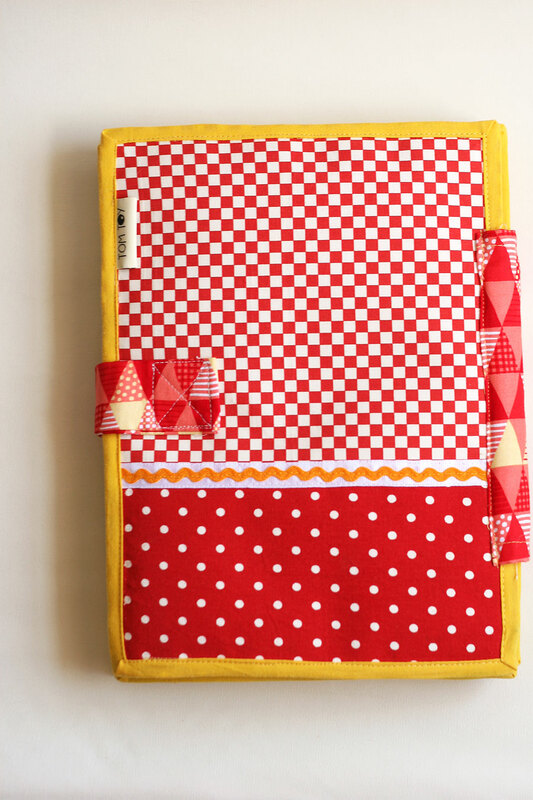 This one is sold, but I have more panel fabric to make similar. Оля, здорово получилось! Очень понравилось как обыграли панель!